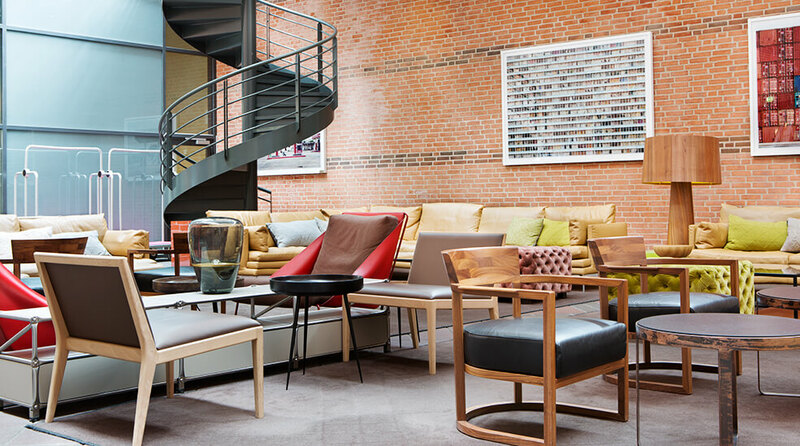 Comfort Hotel Vesterbro offers great value. Located in Vesterbrogade, the heart of downtown Copenhagen, you'll be near the Central Station and Tivoli, as well as the city's wide range of shops, restaurants and night clubs. Comfort Hotel Vesterbro's own restaurant and bar Plectrum await you. Enjoy a wide range of refreshments in the comfort of your own hotel, from great beers and refreshing cocktails and snacks, to tasty hot food and classic Danish specialities. Welcome! If you're feeling hungry or fancy a drink, you don't even have to leave the hotel. We always serve tasty food and awesome drinks in our hotel restaurant and bar. It's also where we serve our breakfast buffet, which is always included in the price of the room. Whatever your tastes in food, one thing's for sure. You need never go hungry at our hotel! So forget street food, and that 'pølsen' sausage on Stroget, and spend an evening with us instead. on +45 337 880 45.